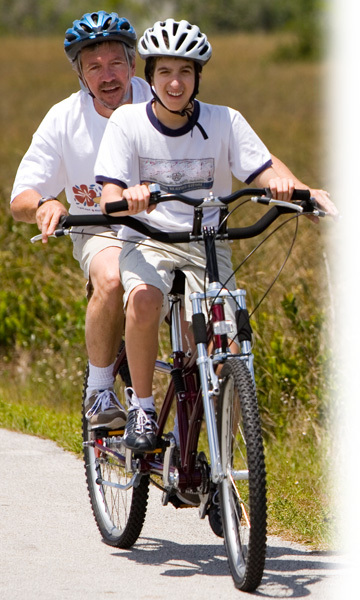 Many families say that the Buddy Bike has changed their lives. These are their stories. To submit your stories, comments, photos and/or videos, send e-mail to shelley@buddybike.com or post them at our Facebook page.